MaxLite PL DirectFit Series 13-Watt G24Q LED Lamp offers 900-Lumens light output. It has color rendering index of 82 and color temperature rating of 3500K to ensure optimal light level in the surrounding. 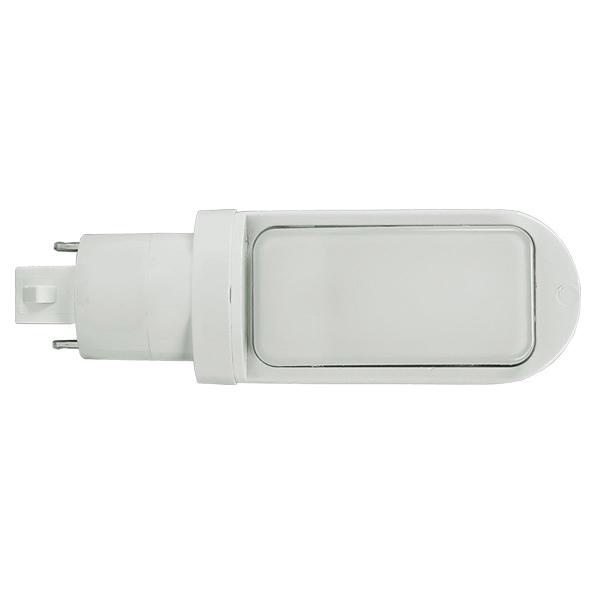 Lamp has voltage rating of 120 - 277-Volts. It measures 5.22-Inch x 1.62-Inch Dia. This lamp has efficacy of 77 LPW and comes with average life of 50000 hours. It emits or distributes light at beam angle of 120-degree. It withstands temperature rating of -4 to 105 deg F. It is ideal for hotels, restaurants, offices, hospitals and universities. 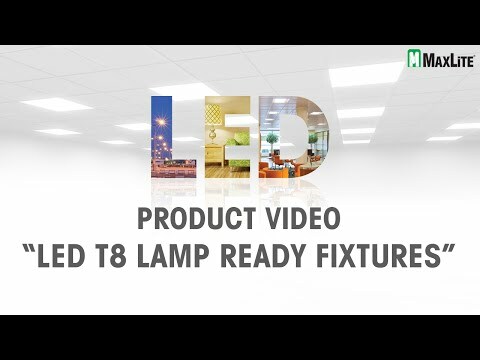 Lamp is cULus/cURus listed and RoHS compliant.